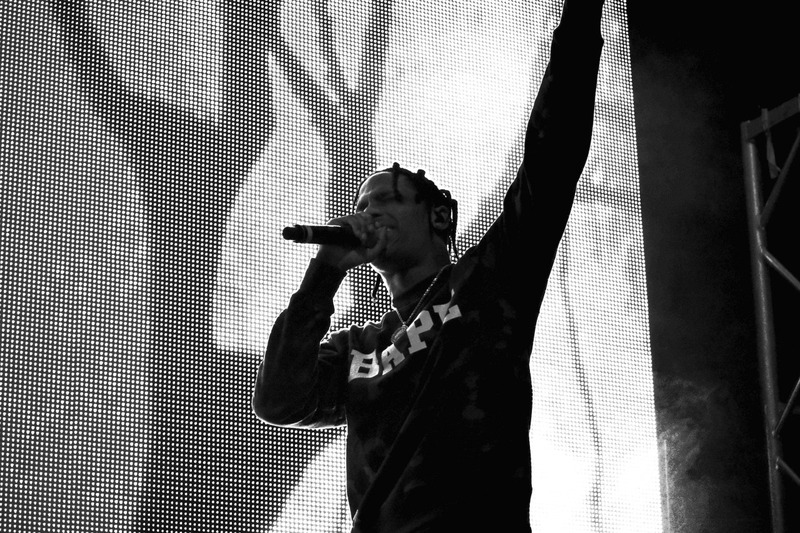 This past weekend at JMBLYA, Hustle Gang rapper and GOOD Music affiliate Travis Scott premiered a brand new track that quickly got the internet buzzing. With production from Canada’s Eestbound and Wondagurl, Scott croons over tight, thumping kick drums and an abundance of 808 slides, sounds consistent with the new Toronto sound. Though this is an album throwaway, it begs the question: What direction will Travis Scott take with his debut album? Will it be hip hop avant-garde a la Owl Pharaoh, or will it be full of the new age Trap vibes we previously heard on Days Before Rodeo? If the first single 3500 is any clue, only one thing is for sure: expect the unexpected. Rodeo, according to Travis, should be in the hands of ragers all around the world this Summer. Next Post Childish Gambino Setting Us Up for His Final Album…?